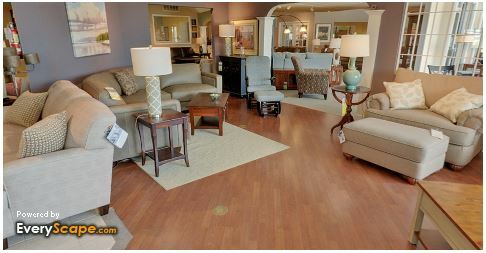 Visit Our Furniture Store in the Kalamazoo, MI, Area. 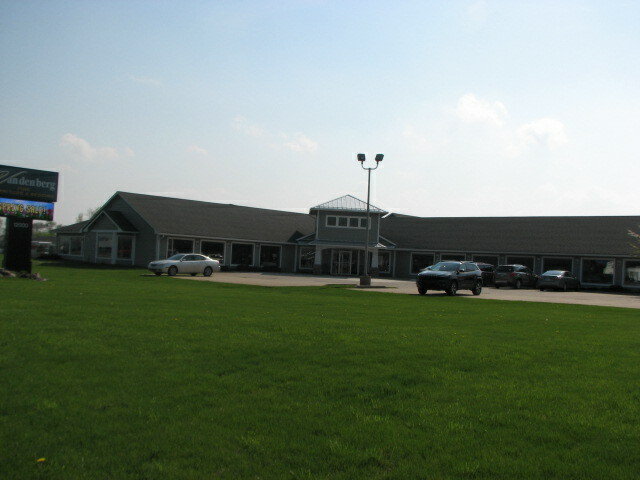 Also Serving the Battle Creek, MI, Area. At Vandenberg Furniture we carry traditional to contemporary furniture. We offer a wide range of design styles in home furnishings for your living room, dining room, family room, home office, and bedroom along with beautiful, comfortable bedding, featuring mattresses in all price ranges, including innerspring, foam and adjustable beds. Since 1937, Vandenberg and Sons Furniture, Inc. has been in the Kalamazoo, MI, area offering quality, selection, value, friendly service, and an experienced staff to help you create a style perfect for your home. As a local family-owned business, we know the value that people place in making their homes and offices a place of comfort and beauty. At Vandenberg Furniture, tradition and excellence mean everything to us. This is why we carry only quality furniture brand names. Our inventory includes dining room sets, bedroom sets, living room furniture, Amish dining furniture, Amish bedroom furniture, entertainment centers, mattresses and more. We offer styles from eight upholstery manufacturers. You may select fabrics or leather to match any home color scheme you choose. Select stationary seating or reclining furniture, and complete your room with some quality wood tables or accent pieces. We think you will be impressed with our fine selections, both in stock for immediate delivery or special order. If you are seeking furniture stores in the Kalamazoo, Portage, or Battle Creek areas, look no further and visit Vandenberg Furniture. "Let's Do Something Beautiful"... and come to Vandenberg Furniture.